Okay, let me just warn you that this isn’t about the TV show. 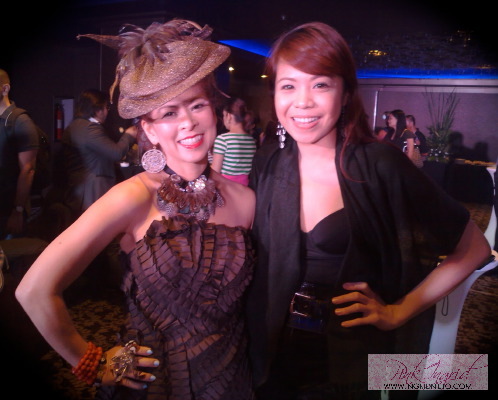 I’ve been asked so many times if I am related to Tessa Prieto-Valdes, the fashionable socialite. It’s funny when people I meet for the first time hear my surname NIETO and ask me a Tessa PRIETO-related question. My friends say it’s the smile, others say it’s the aura but heck, wouldn’t it be fun to be her daughter? I mean we’d play dress up EVERY SINGLE DAY! So for friends who have been teasing me about it, here you go!